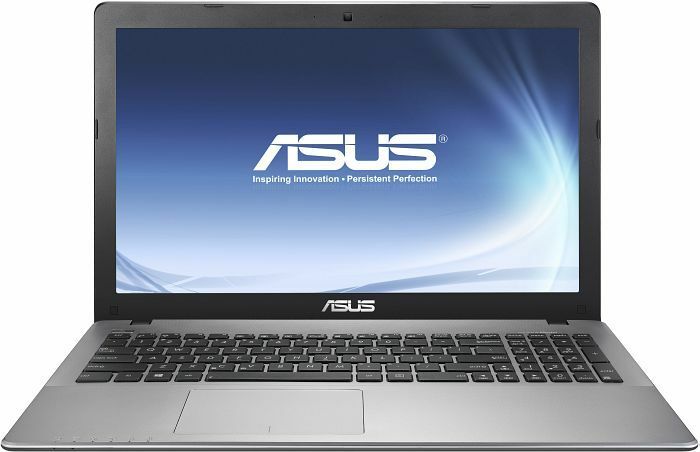 If you’re on a budget, it’s really hard to argue with the ASUS X550. Yes, you can easily see where the cost savings have occurred (cheap feel, low quality screen, Intel Celeron processor, rattly keyboard), but at the same time the savings really add up. 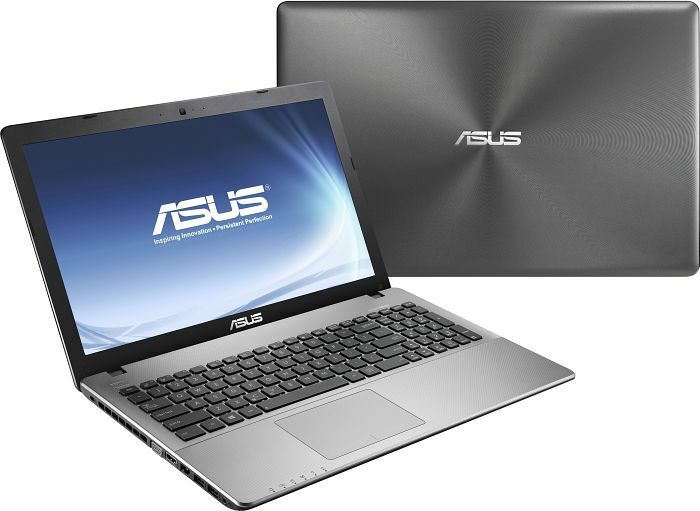 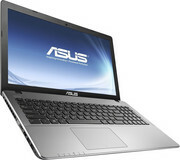 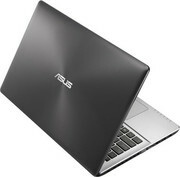 At £329, the performance isn’t too far removed from the £430 HP Touchsmart Sleekbook and the £499 ASUS V550C. It feels cheap, and the cost-saving areas are obvious, but at just £329 RRP with similar performance to laptops £100 more expensive, this is an impressive performer. 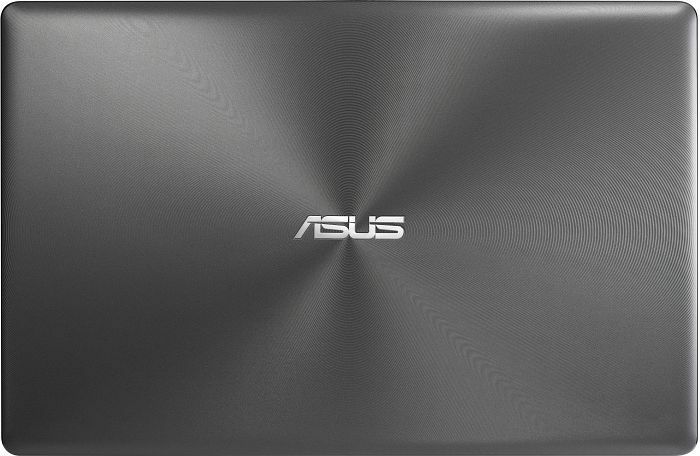 Positive: Slim design; quiet cooling system. 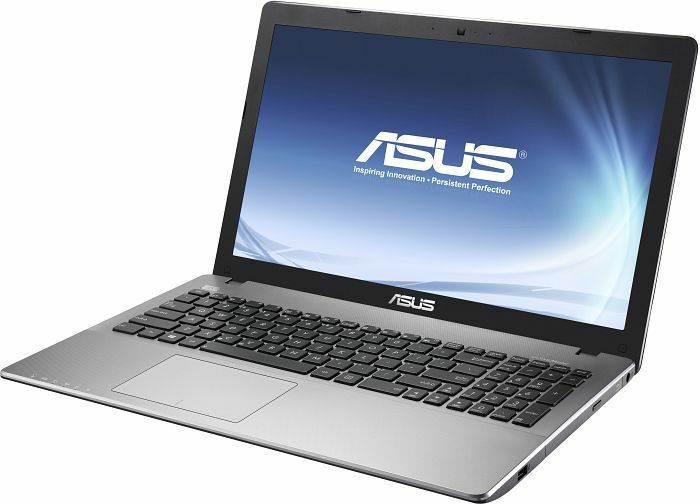 Negative: Only 2 USB ports; performance of the CPU.